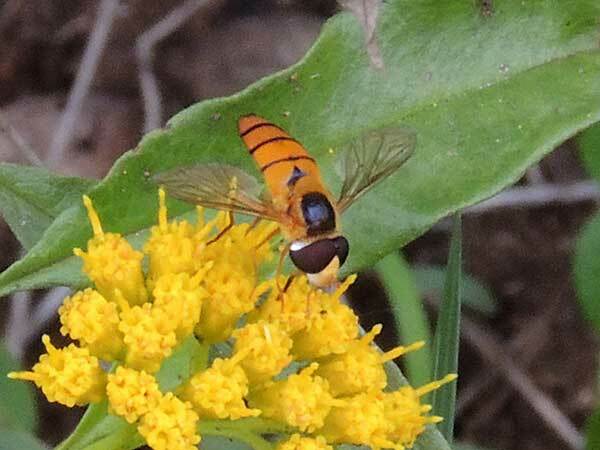 The immature stage of Syrphid Flies, like all flies, are worm-like larvae, often referred to as maggots. Many are predators on varous insects such as aphids and scales. World wide there are more than 6000 species!